“Life can throw some interesting challenges at you, this is something that I’ve learnt in my 42 years of life. I felt leading up to Christmas that I was missing something, a personal goal to strive for I guess…. Little did I know what this goal would end up being. With life you never know what’s around the corner and that’s why in our family we are about making memories and when you’re making these memories if you can also make a difference in the lives of others it’s even more powerful. When our son Finlay was diagnosed with Type 1 Diabetes at the age three years old, our life changed forever – in that moment, when they delivered his diagnosis we were in shock and this shock lasted quite some time for me and still to this day it makes me feel emotional just thinking about that day. 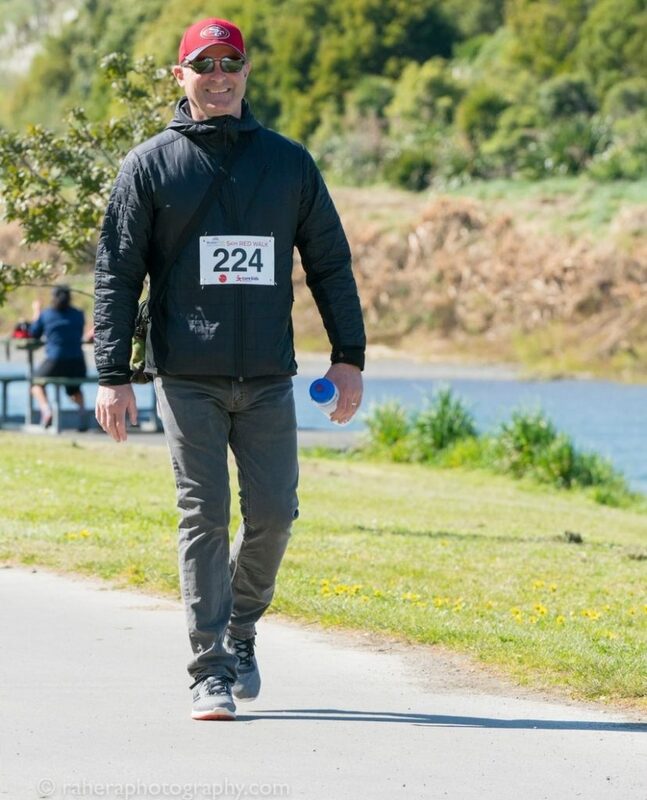 When the fog started to clear, I felt compelled to do something for the greater good and signed up to do my first ever (and at the time I thought last) half marathon – I did this for a charity that was focused on Type 1 Diabetes research at the time. I did remember thinking when I was coming up to the finish line “why would anyone in their right mind run a marathon… at this point you are half way”…..
A year later our family met with the CureKids team and we were welcomed into their Ambassador family, it’s been so inspiring to meet the other ambassador families and has really opened our eyes to the phenomenal work that CureKids does. Bernadette and Peter have set a fundraising goal of $10,000 for Cure Kids. Click here to help them reach their target. Want to join Bernadette on this life-changing adventure? You can take part in the mind-blowing New York City Marathon and be part of Cure Kids’ incredible team of people who are committed to achieving a major life goal while raising funds for child health research in New Zealand. 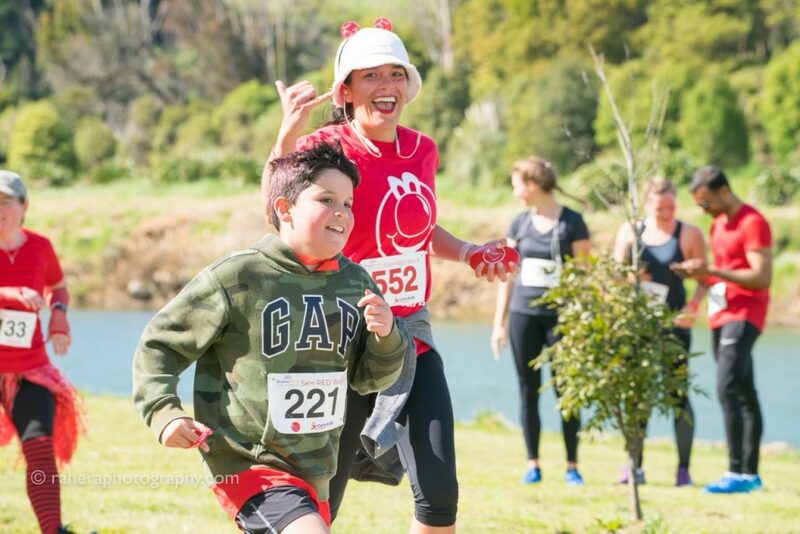 As part of the Cure Kids team, you have guaranteed entry into this highly sought-after event – no need to worry about qualifying times or ballots. In return, we ask you to fundraise $5,000 or more for Cure Kids. Skip the ballots and qualifying times...Join Bernadette and Peter on this epic adventure.